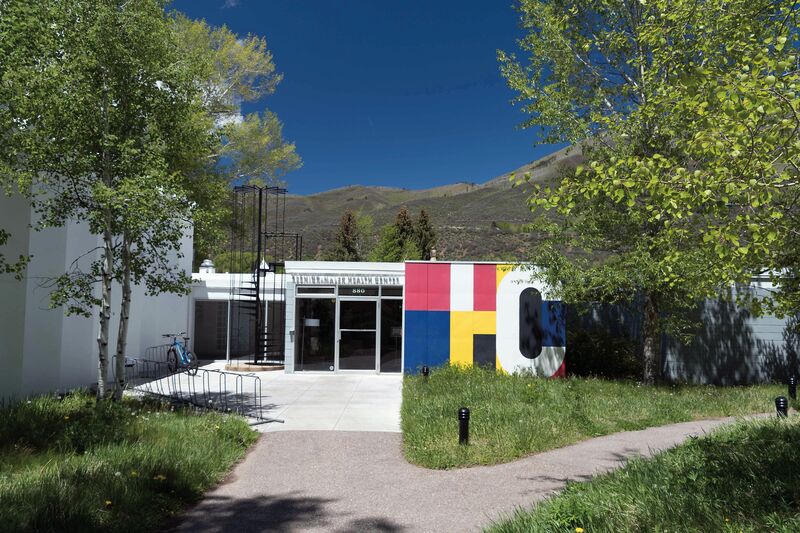 When the exhibit Bayer & Bauhaus: How Design Shaped Aspen opens at the Wheeler/Stallard Museum in early December, it will be the first time that viewers can see the pieces Herbert Bayer donated to the Aspen Historical Society (AHS) more than 40 years ago. 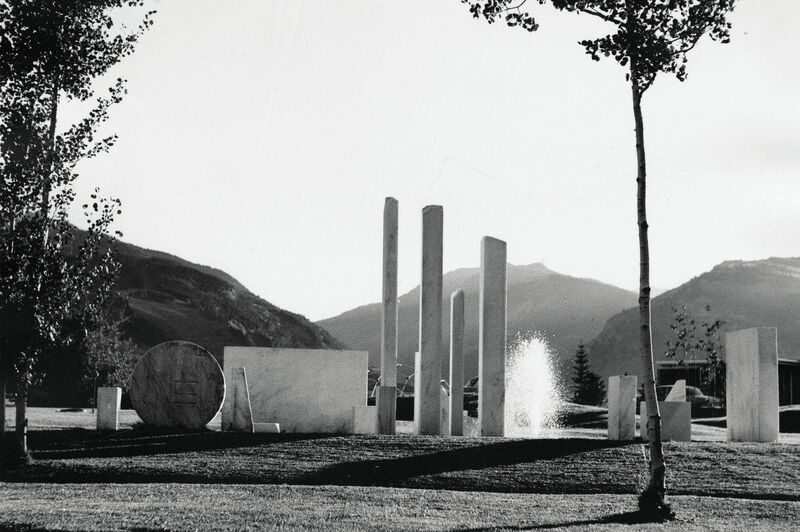 AHS didn’t have an active exhibit program at the time, but as soon as one started, says curator of collections Lisa Hancock, a Bayer-focused show has been on the wish list. 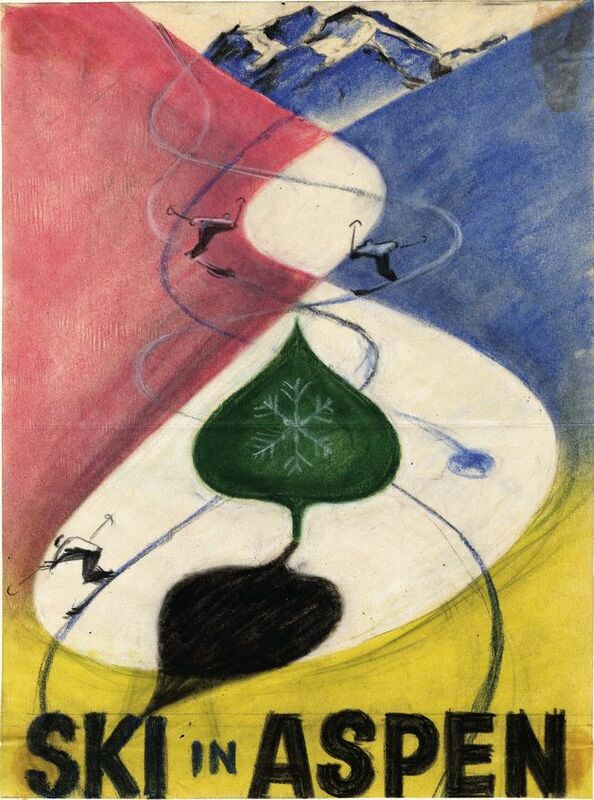 Through sketches, prints, graphic design, photographs, and other items, the exhibit examines Bayer’s long-lasting influence on Aspen. 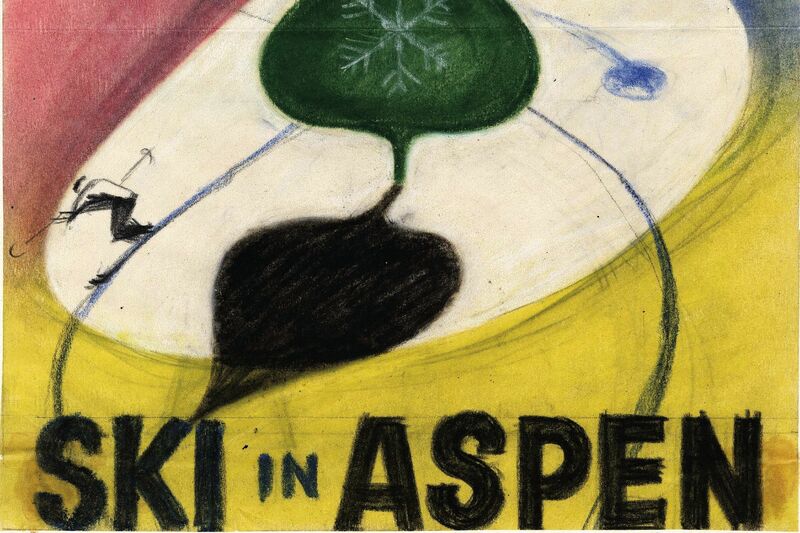 Among the range of original Bayer materials are architectural drawings for four downtown Aspen commercial buildings, program covers from the Aspen Music Festival and School, stationery designs for the Hotel Jerome in 1947, and Aspen-themed postcards. 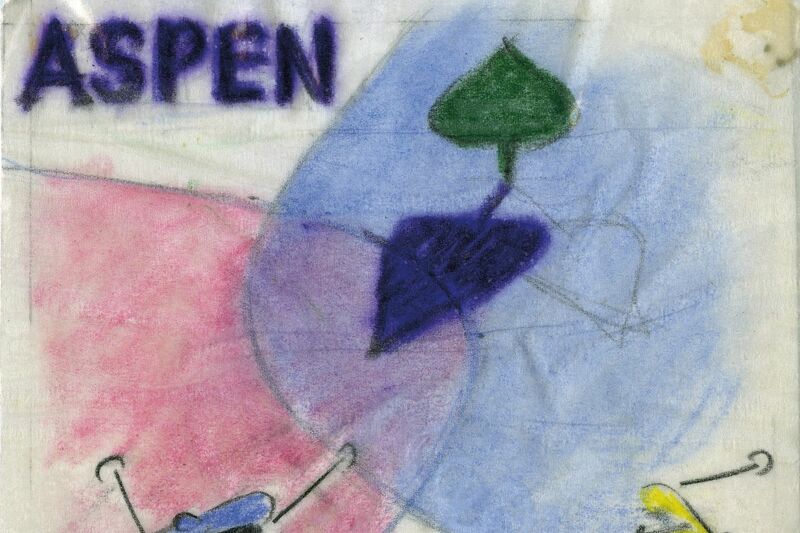 One section features Bayer’s colorful promotional ski posters and the program cover for the FIS 1950 World Championships, the competition that put Aspen on the winter sports map. 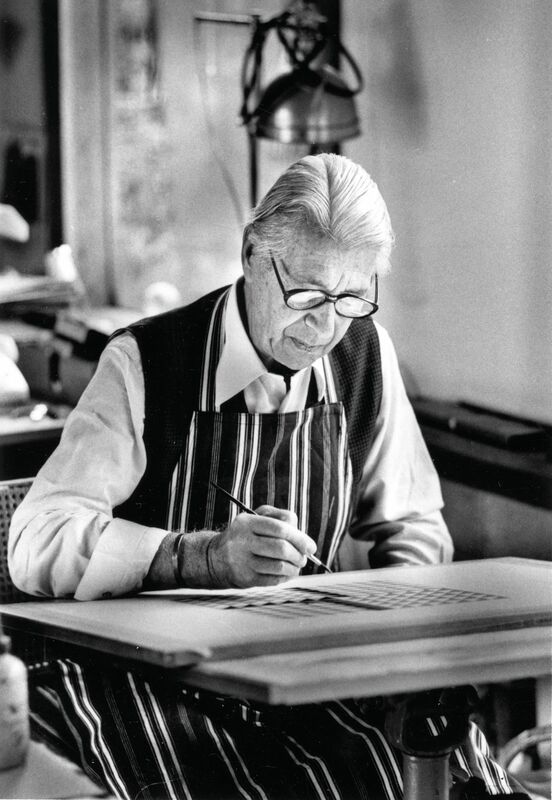 “He would start with a loose sketch or a small design, and then develop it into a finished product,” says Hancock. A progression of sketches on display from various Bayer projects details that process. The exhibit’s final section demonstrates Bayer’s influence beyond Aspen, including representations of the world atlas he designed in 1953, images of Bauhaus-inspired furniture, and a US postal stamp he designed in 1966 (which Hancock bought on eBay). There’s also the story of Bayer’s work in typography—he designed one of the first sans-serif fonts, "universal"—as well as a short video of his posthumous Hall of Fame induction in 1987. 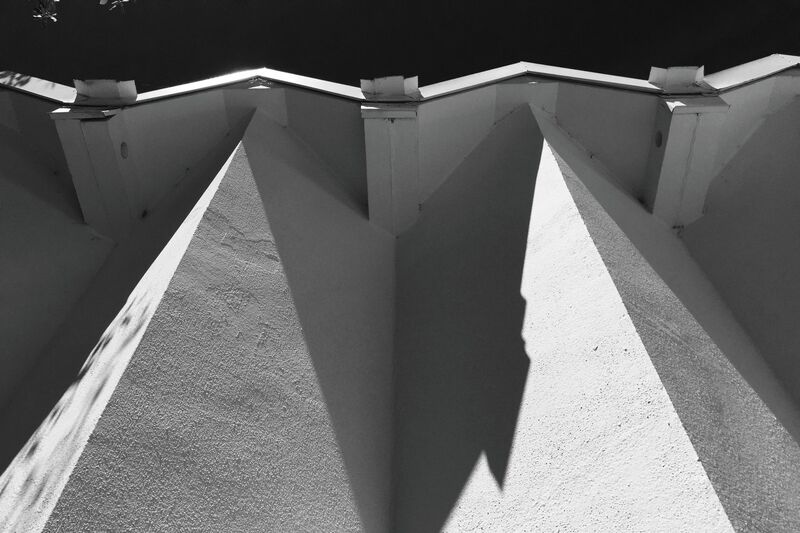 The exhibit opens December 4, with an opening celebration on December 20, and will run through April 2020.